Looking for a quality and affordable rental furniture for your next client? 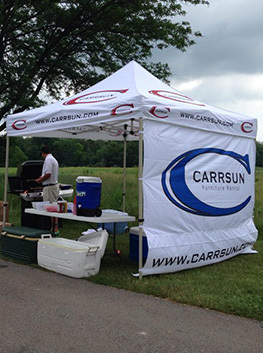 Carrsun Furniture Rental for long & short-term living purposes serving Central Indiana, including Indianapolis, Carmel, Fishers, Lawrence/Geist, Noblesville, Plainfield, Zionsville, Greenwood, and McCordsville. At Carrsun Furniture Rental we don't stop at furniture. 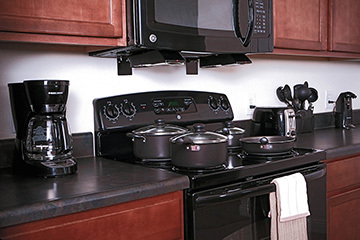 We offer Houseware Packages specially designed for the person temporarily away from home. Kitchen and Linen Packages for your Bed & Bath. Our promise as a furniture provider is to lease quality furniture and amenities while delivering professional expertise, exceptional customers service and quality services throughout Indiana. We have a proven record of accomplishment and are a reputable company in the United States. We ensure that all contracts are honored with utmost professionalism while providing rental and leasing options with stellar support and accessibility. For us, honesty is the only policy and we strive to provide the best servicer with integrity, not just with our clients, but also our suppliers and resellers. With thousands of successful rentals under our belt, we are one of the most trusted leasing companies in US. We commit ourselves to complete all orders within the timeline set with our clients. We use the best of technology and delivery methods to ensure that all rentals are completed quickly while giving attention to details and ensuring everything is done correctly. Carrsun Furniture Rental was founded with the mission to provide uncompromising quality and deliver exceptional customer service to all clients. These are the values that guide every order Carrsun Furniture Rental takes on, no matter the size of the contract. Earning your trust and respect are important to us, so know you will be treated fairly and professionally by every member of the Carrsun Furniture Rental team. You can be confident in your decision to work with us. We are committed to exceeding your expectations, not only the final product, but in the service you receive. Lauth Communities' work with Ryan Carroll and the Carrsun Furniture team aimed to reduce our corporate housing program costs, decrease service delivery times, and increase resident and owner satisfaction. We were thrilled when Ryan and his team stepped up to the challenge and met all of our goals. Ryan's team has exceeded our expectations. In addition to the normal course of business Ryan went above and beyond to assist our team, on very short notice, in responding to a major development RFP that involved providing multiple solutions and pricing for a large sports related housing facility. The delivery staff is truly one of the best in the industry among all rental companies not just furniture, they are timely, responsive and need little to no direction when setting. Impressive when you are setting an event like ours where guests were arriving as finishing touches were being made. Your team was exceptional. My last minute change was taken calmly, friendly and helpful. The bedroom and dining room was beautiful and looked brand new. We had a lot of positive comments on the unique furniture. You have created a very positive name and reputation in the industry. Our personalized service means that every customer has one representative that is available to provide one on one support. From your initial consultation through furniture provision, your Carrsun Furniture Rental representative will be there every step of the way. 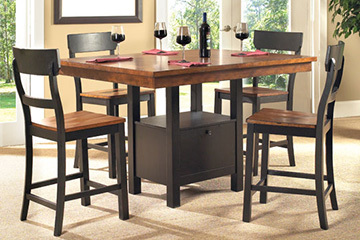 We provide one-stop professional furniture rental services to the greater Indianapolis region. Carrsun’s internal management system for salespeople, rental managers, partners, office administrators, and owners. Call the office if any technical issues occur. Website and Hosting By Artios Media. © 2018 Carrsun Furniture Rental. All rights reserved.